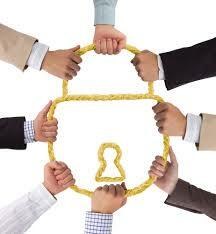 Personnel security risk assessment focuses on individuals (be they permanent employees, contractors, agency staff, etc. ), their access to an organisation's assets, the risks they could pose to the organisation and the sufficiency of countermeasures. It should be the basis of any personnel security management process. It is also crucial in helping security and human resources managers communicate to senior managers the risks to which the organisation is exposed. All locate personnel security resources in a way that is cost effective and commensurate with the level of risk.